It’s nearly impossible to turn away from the tumultuous events in Cairo, and to make sense of rights and freedoms on the line from an international vantage. We’ve been following the feeds at the Guardian and most recently reading PEN International’s statement, released this morning, and thinking about the March of Millions planned for Tuesday. In trying to stay present with the coverage and assessing where to begin to solidify our understanding of a nation’s culture and a movement for its people, we came across the music of Umm Kulthum, whose fallahah (peasant) perspective imbued her life and work, offering insight into the cultural and political studies that Egypt faced only a generation or two before. Kulthum, the “voice of Egypt” (also “the Star of the East” and the “Nightingale of the Nile”), was one of the most celebrated performers of the twentieth-century Arab world. 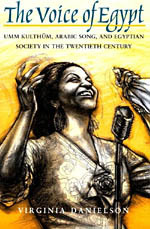 The idiom she created from local culture and traditions helped her to develop a populist musical practice that was heralded as a crowning example of a new, yet authentically Arab-Egyptian culture, during tumultuous changes mid-century. Perhaps most pressingly, Kulthum’s music and public persona helped to contribute to the artistic, societal, and political forces that surrounded . . .
It’s that time again: we accidentally left a printout near the copier on the 3rd of May 2010 (Goya reference not lost upon us! ), only to find it still there this afternoon. With that melding of the Born-Oppenheimer Approximation in mind (“Monday, Tuesday, Wednesday born I was/Thursday’s child”), let’s again revisit the week that was: ** The Times Higher Ed profiled Kenneth J. McNamara’s The Star-Crossed Stone: The Secret Life, Myths, and History of a Fascinating Fossil. Their verdict? “A scholarly but highly accessible book, peppered with stories of the archaeologists responsible for excavating sites containing fossils” which “skillfully mingles anecdote with hard evidence.” ** Just days before the book was nominated for a National Book Critics Circle Award for Criticism, Susie Linfield’s The Cruel Radiance: Photography and Political Violence was the subject of Jed Perl’s thoughtful and challenging piece in the New Republic, where Perl commended Linfield’s “natural appetite for photographic images” and her refusal “to be boxed in by any particular discipline or literary genre.” What’s all the fuss about? Excerpt here. 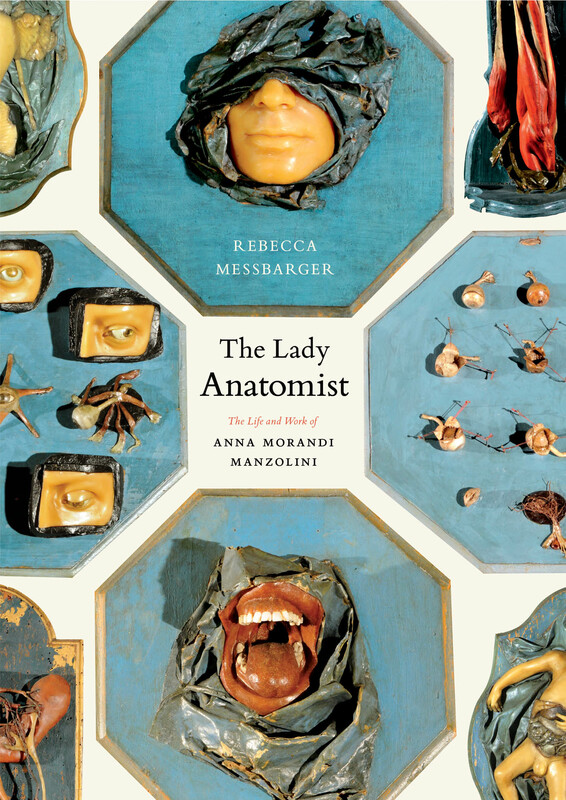 ** In the Guardian, Ann Fabian’s The Skull Collectors: Race, Science, and America’s Unburied Dead was featured in the Birdbooker Report as “an interesting story” that . . .
On the heels of last night’s State of the Union speech, which saw President Obama addressing a newly divided Congress, and amid the varied responses, rebuttals, and interpretations that have emerged, we asked Sandra M. Gustafson, author of the forthcoming Imagining Deliberative Democracy in the Early American Republic to weigh in on how deliberation was shaping the current political climate. Gustafson digs deep into Obama’s rhetoric, connecting it to several speeches written during his presidential tenure, as well as early Congressional debates that shaped our civic discourse, nineteenth-century American literature, and the recent events in Tucson. Read Gustafson’s compelling take below: ** In a recent op-ed published by the New York Times, Joanne B. Freeman provides a chilling background for reports that, in the wake of the Tucson shootings earlier this month, several lawmakers planned to begin carrying guns. Freeman’s article relates the little-known story of the violence that disrupted Congressional debates in the years leading up to the Civil War. In those years legislators threatened and sometimes attacked one another with guns, knives, and canes. But there is another and more hopeful side to this history. 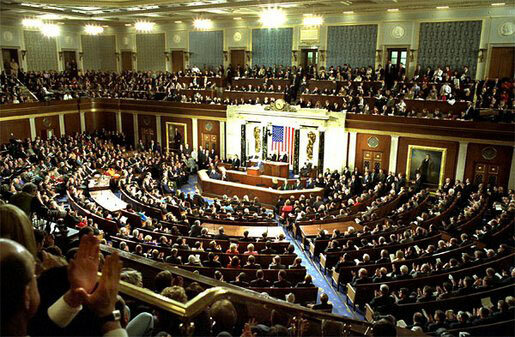 James Madison championed deliberation as a central feature of the government created by . . . In 1919, the (literally) round table at New York’s Algonquin Hotel first became fodder for the goings-about-town sections of literary journals and New York City dailies, as Dorothy Parker, Robert Benchley, George S. Kaufman, and others (shoutout to Edna Ferber!) 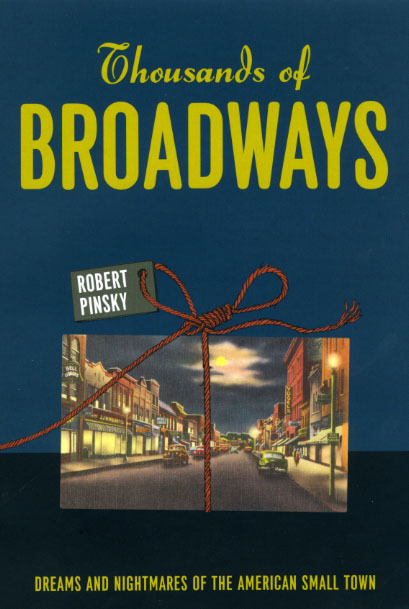 barbed wits while whittling their way through Prohibition, personal failures and successes (“This is not a novel to be tossed aside lightly. It should be thrown with great force.”) and other trappings of the times. In April 1974, in tribute to those well-quoted luminaries, three contemporary critics (John Leonard, Nona Balakian, and Ivan Sandrof) decided to extend their conversation about contemporary literature to the national level and thus, the National Book Critics Circle was formed. 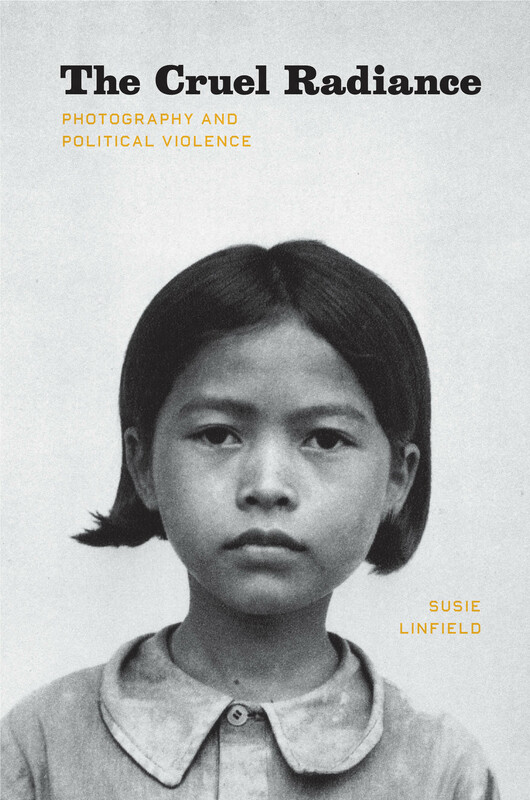 Now, our foray, thirty-seven years after the fact: Hearty congrats to Susie Linfield, author of The Cruel Radiance: Photography and Political Violence, a finalist for the 2010 National Book Critics Circle Award for Criticism! In a banner year (Two university presses with nominees in the Criticism category! Independent publishers spread throughout the list!) for the NBCC, we couldn’t be more delighted to celebrate what Artforum, the New York Times, the Washington Post, the New Yorker, the Nation, and many others have already acknowledged: Linfield’s book . 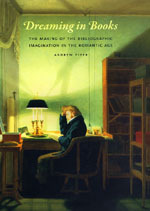 . .
We must admit that a recent blog post by Press author Andrew Piper (whose Dreaming in Books: The Making of the Bibliographic Imagination in the Romantic Age garnered this year’s MLA First Book Prize and generated a rich Booklog of related ephemera) on automated friendships has us thinking. Piper, who specializes in the intersection of bibliographic and literary communication, from the eighteenth century forward, posted an anticipatory take on Web 3.0 (which, you might argue, may or may not have already arrived) and whether or not the quality of “friendship” will ultimately qualify the information we take in from the socially hotwired interweb. In light of Chuck Klosterman’s recent NYT‘s piece “My Zombie, Myself: How Modern Life Feels Rather Undead” (“The internet reminds us of this everyday”), Piper frames our contemporary dilemma: But when you have 500 friends, or follow on average 400 twitter streams per day, is friendship still the best category to think about reading and the exchange of information? The push to make the selectivity of information more automated—algorithms of aggregation, much like Amazon does now with book titles—is likely to show up soon in the world of social networking. It raises the interesting question: what kind . . . Occasionally we find ourself a humanist on the moon here at the Chicago Blog, though not without sensitivity towards our more rarefied friends who yield to Aristotle and the laws of nature. Scientists: those chroniclers of phenomena and behavior with interesting Kepler tattoos and jokes about Karl Popper and inductivism. We kid? But we do wish to point out the interesting—and complicated—space that emerges when works in the history and philosophy of science meet the much-charted forms of the contemporary book review and author interview. Perhaps exemplified no better than in the call-in public radio talk-show (cited below! ), this realm of scientia curiosa abets a natural TOP FIVE OR TEN list of highlights and lowlights in reviews and ‘views, recently registered. Onward! 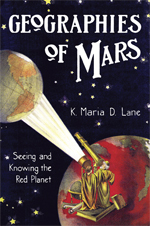 ** “It sounded a bit like Maria was on the line from Mars.” From a live, call-in interview on Newstalk Ireland with Maria D. Lane, author of Geographies of Mars: Seeing and Knowing the Red Planet (full podcast available here) ** “Are you of the opinion that one of earth’s magnetic poles might have been tidally locked to THE MOON many, many years ago?” From Ronald T. Merrill’s recent appearance on Science Friday’s (with Ira Flatow!) “The Poles, . . . Sometimes information clicks. Like the success of pink dresses on the red carpet outside of the Golden Globes (allow us—chagrin, we know—that cultural comparison), you can’t anticipate how new scholarship, when produced, might take off and traffic through the usual spheres of commerce and the circuitry of Web 3.0. 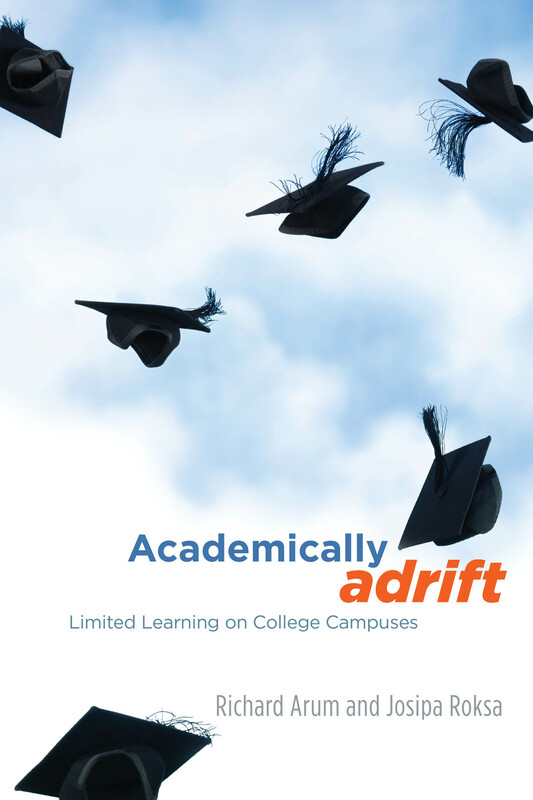 With that in mind, we couldn’t be more fascinated by the explosive debut today (surprising findings in tow) of Richard Arum and Josipa Roksa’s Academically Adrift: Limited Learning on College Campuses. The Chronicle of Higher Education places the book in profile in a four-part (I II III IV) series ranging from commentary and news analysis to a more targeted study, including an excerpt from the book itself. As the Chronicle summarizes: In the new book, Mr. Arum and his coauthor—Josipa Roksa, an assistant professor of sociology at the University of Virginia—report on a study that has tracked a nationally representative sample of more than 2,000 students who entered 24 four-year colleges in the fall of 2005. Three times in their college careers—in the fall of 2005, the spring of 2007, and the spring of 2009—the students were asked to take the Collegiate Learning Assessment, or CLA, a widely-used essay test that . . .
Have you heard about our free e-book of the month? We’ve already Danced with Anthony Powell, schooled our Bourgeois Virtues, and even evaluated the Best of Roger Ebert. January, christened by Janus, the god of the doorway, what a cruel and miserly Home Depot construction project you’ve turned out to be! Inches of snow, bolting us over into the new year on January 1, the Feast of the Circumcision (I could not make this up). Wulf-monath! Wolf month! I wait for your Burns Night (January 25th) and ponder a month sanctioned National Thank You. No, no: thank you. In the midst of this, seeking the companionship of a book, I look for verse or reckoning: The English critic William Empson’s insight into pastoral is that the need to invent untroubled perfection always springs from anxiety: from suppressed loathing or dread. The dream of ease may be a denial of the nightmare, and therefore by implication a shadowy acknowledgment of it. In a culture notionally built on speed, change, mobility, and expansion, the thought of a quiet, human-scale community has been comforting—a half-real, half-invented shelter, refusing to explode under the successive historical pressures of slavery, economic depression, European war, technological change, . . . Certainly one of the most involved discussions at the recent annual meeting of the Modern Language Association was the continued emergence and changing role of the digital humanities. From blockbuster panels and papers on an array of topics to summaries in the Chronicle of Higher Ed and Twitter feed responses, we’ve just barely scratched the surface of some of the conversations that might introduce a digital humanities newbie to the wealth of exchanges that happened this past weekend, alongside a couple of new announcements made in the conference’s wake. What follows is an assortment of clips that have come through our wires, marking our own foray into readings that extend beyond ThatCamp basics and Chicago’s own list in this burgeoning interest area. By no means exhaustive, this is a collection of moments that caught our attention, as the internet flickered in the days following our return from M(LA). If you don’t know what the digital humanities is, you haven’t looked very hard.—Matthew Kirschenbaum, author of Mechanisms: New Media and the Forensic Imagination, which won the MLA’s First Book Award in 2009 ** I know from experience that there are plenty of people in the profession who know little about this . . .
Oh, Thursday. It’s ungodly early and we’re transcribing mid-flight en route to the Modern Language Association’s annual meeting. We already can’t shake the strange combination of Brian Eno’s “Thursday Afternoon” and a haunting recollection of the theme songs from late 1980s television programming—it must be the promise of Los Angeles. What does a Cat Paint photograph of the Rockies look like, you might wonder? We’re a little less pithy with the fog of latte brain, but there’s a lot to report from late-arriving 2010 wrap-ups and more recent reviews, so with the usual nod to almost the end-of-the-week ennui, on we go: Stephen Greenblatt’s new collection of essays Shakespeare’s Freedom saw its fair share of attention as we ushered in the new year. 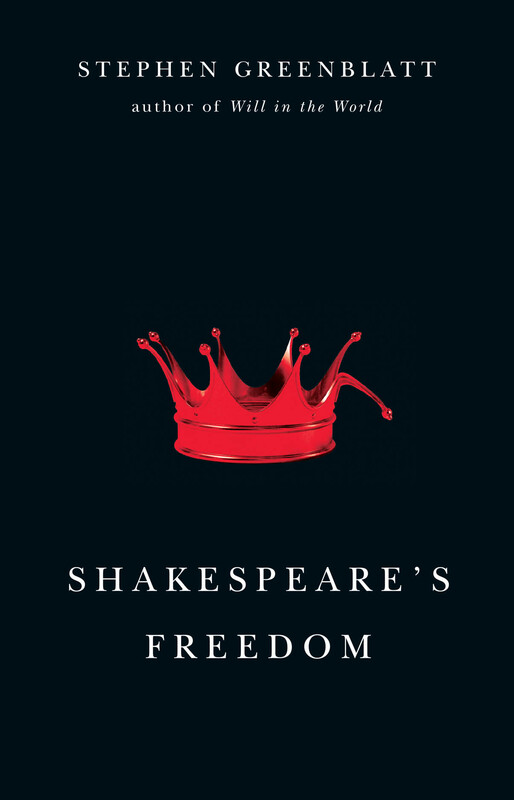 The Times Literary Supplement gets us started: In Shakespeare’s Freedom, however, Greenblatt engages in a more challenging and potentially rewarding exercise: to seek in Shakespeare’s writings for reflections of the evolving thought processes of the dramatist’s “formidable intelligence” in relation especially to the concept of freedom. It is good, at a time when there is a danger of seeing Shakespeare too exclusively as an entertainer, to find an acknowledgment of the intellectual powers that pervade his work, . . .